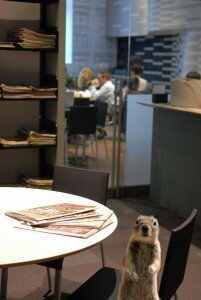 This entry was posted in Columbia University Libraries, Events and tagged Events on September 28, 2012 by Cris. Did you know that May 3 is World Press Freedom Day? 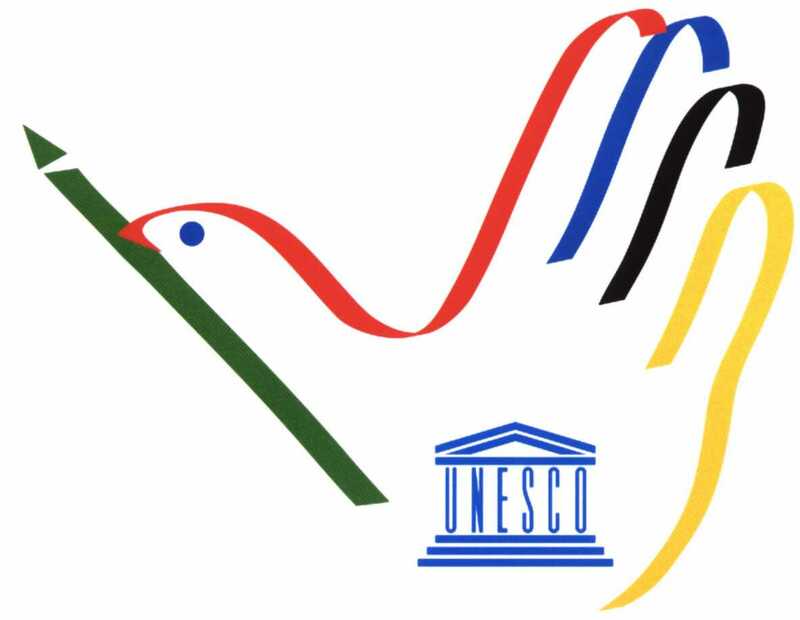 The United Nations Educational, Scientific and Cultural Organization (UNESCO) will be organizing events in over 100 countries around the world to celebrate the day, which also marks the 20th anniversary of the signing Windhoek Declaration for the promotion of free and pluralistic media. An international conference will be held in Washington on May 1-3 for the theme of this year’s event, "21st Century Media: New Frontiers, New Barriers." A bit closer to home, those interested should check out an event held on May 4 at UN Headquarters celebrating the Windhoek Declaration’s 20th anniversary. For more information, be sure to check out the UN’s official World Press Freedom Day website. 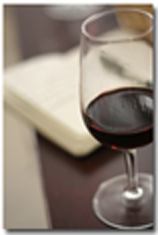 This entry was posted in Events and tagged announcements, Events, journalists on May 2, 2011 by Cris. 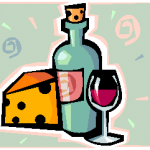 Columbia’s PhD candidates are invited to join the Libraries for a wine and cheese reception this Thursday. 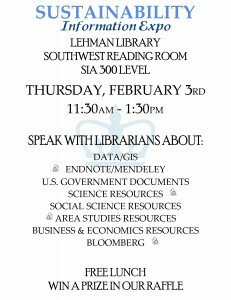 This is a wonderful opportunity to meet and mingle with PhD students and librarians from across disciplines. See you there! Sponsored by Columbia University Libraries. This entry was posted in Columbia University Libraries, Events, PhD Students and tagged announcements, Events on October 20, 2010 by Cris. This event, featuring a conversation between Mayors Michael Bloomberg of New York and Boris Johnson of London, is the kickoff for continuing discussion between these two cities. Participants will focus on major issues facing New York and London: the future of their financial sectors, the diversification of their economies, building and maintaining their capital plants, and expanding housing affordability. This entry was posted in Events, NYC and tagged Events, NYC.gov on September 9, 2009 by Cris. This entry was posted in Columbia University Libraries, Events and tagged Events on August 19, 2009 by Cris.